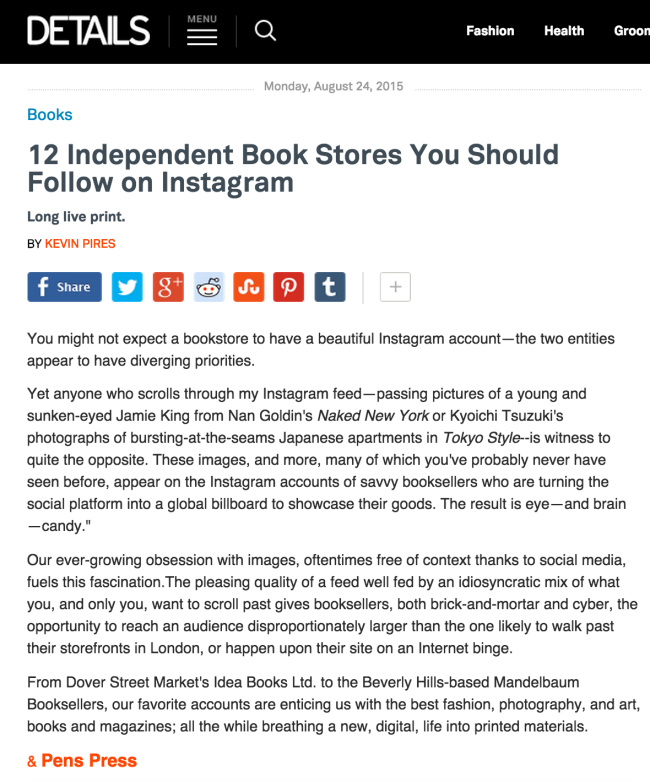 AndPensPress - A Los Angeles based publishing label and bookshop. PO Box 39925, Los Angeles, California 90039 *Sister store of Needles & Pens, San Francisco. 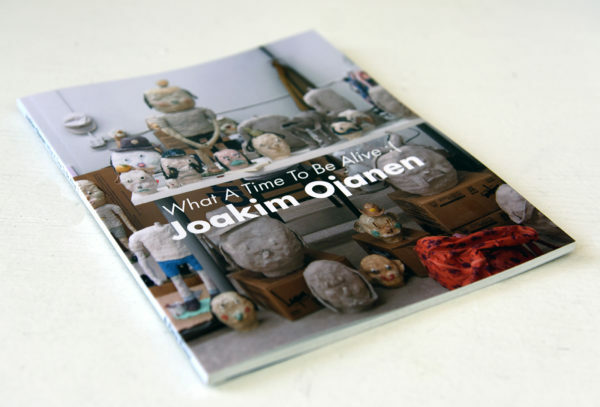 We are proud to present our newest title: What A Time To Be Alive by Joakim Ojanen – a full color, 60 page, perfect bound, glossy book published by & Pens Press in conjunction with Ojanen’s exhibition “New Paintings and Ceramic Work” at Richard Heller Gallery. Book available online and at our local LA annexes. *ONLY 300 MADE. 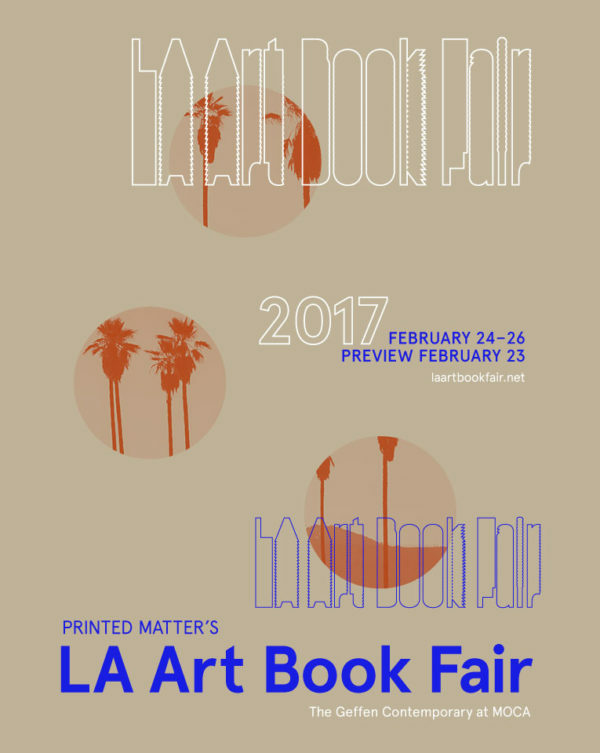 independent art and culture publications now on display. They’re open Wednesday thru Sunday 11am – 5pm. A long march, a journey in perpetual motion. 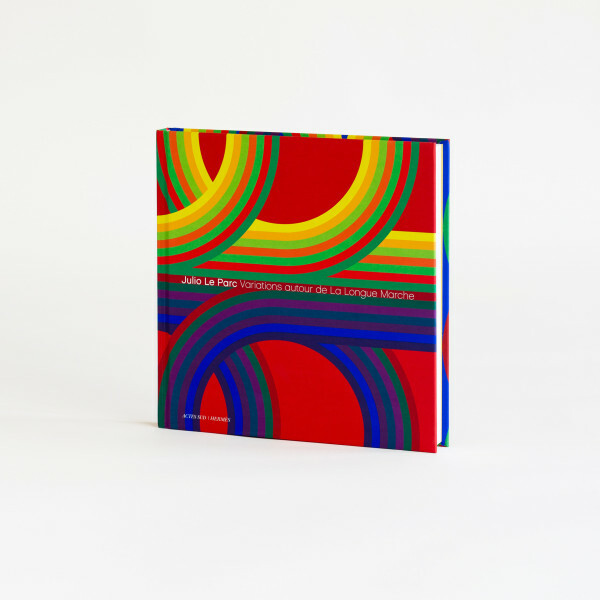 Following the path of colour, Julio Le Parc now designs his variations on silk. In the heart of the Hermès workshops, the artist returns to his early influences and presents his work “Variations autour de La Longue Marche”: sixty unique silk scarves created for Hermès Éditeur. Nat Russell talks about making fake flyers on PBS! 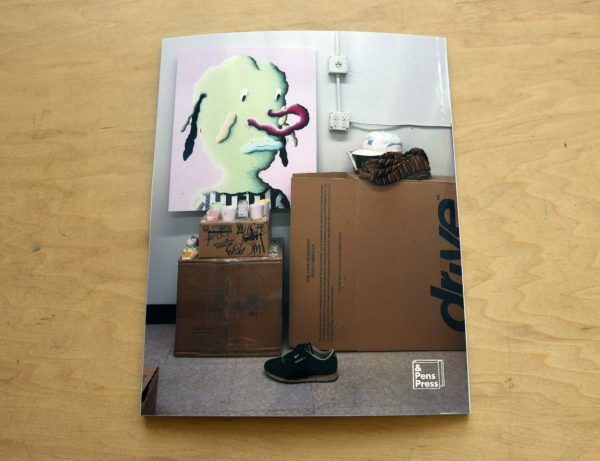 I think we have about 13 copies left of the Public Notice fake flyer zine we did with Nat a few years back. Nat’s the best. 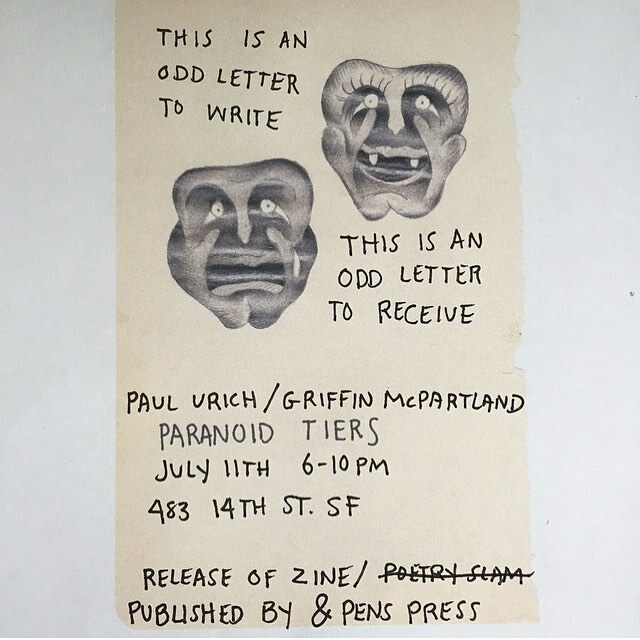 This Saturday, & Pens will be releasing it’s latest publication Paranoid Tiers by Griffin McPartland and Paul Urich in San Francisco at NoWheresVille Gallery. Paranoid Tiers is a collaborative effort between the two artists. Urich would draw a picture and mail it to McPartland to add random text to the page. He added random placements of words, comical social commentary, and other times a dark and emotional outpourings and paired them with Urich’s take on traditional tattoo art. 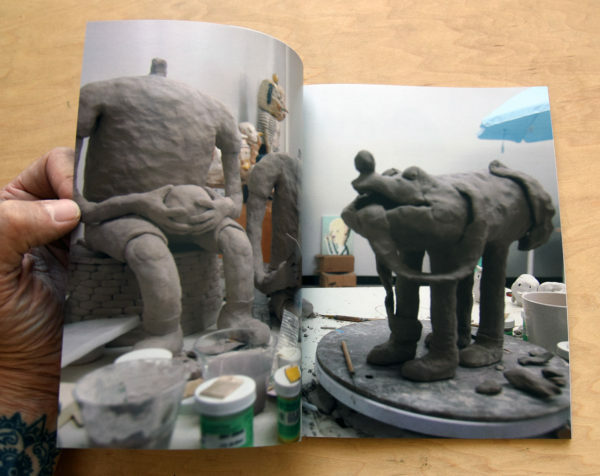 As a whole, the zine takes on a narrative of two human lives lived and a documents a conversation between friends. It’s truly fantastic. 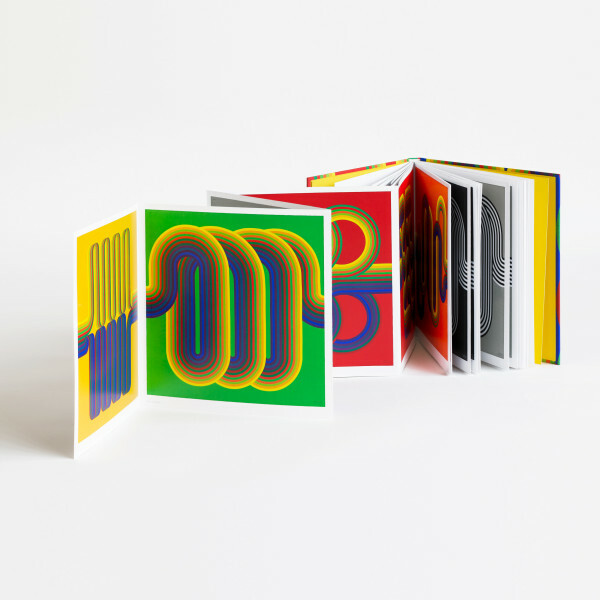 The publication contains 67 exchanges of words and imagery that were passed back and forth between the two. 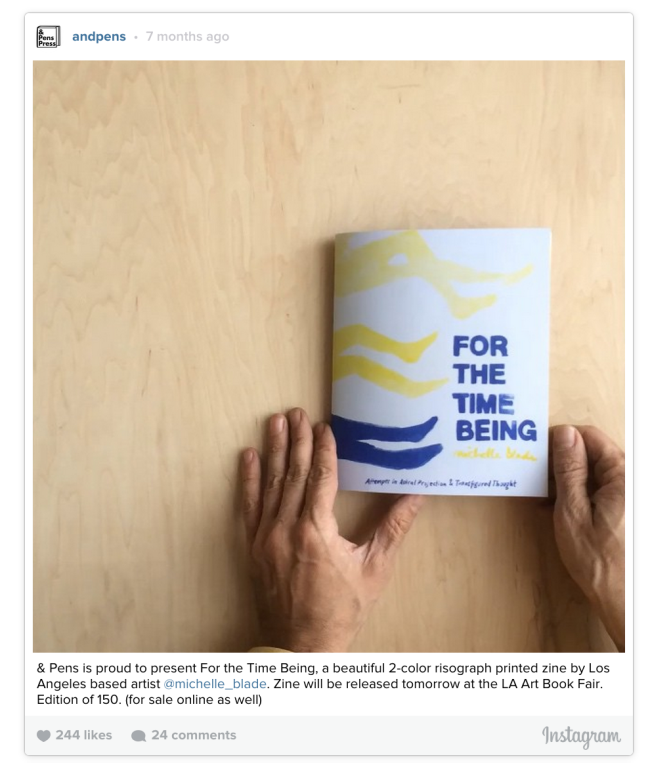 Zines have been printed in an edition 150 copies and will be available at the opening and online (and also at our spots in LA and Needles & Pens in SF). 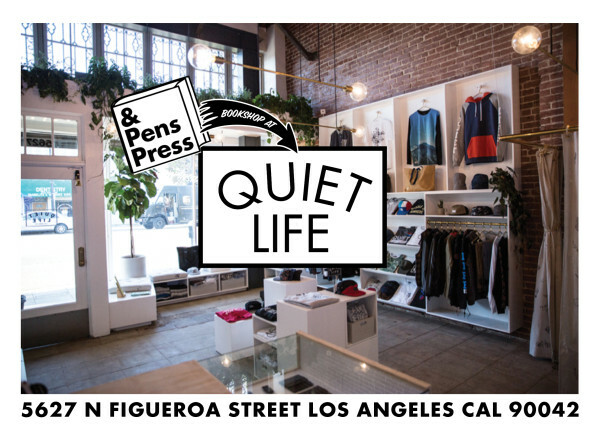 We’re pleased as punch to announce a new & Pens pop-up location in Silver Lake’s Sunset Junction! 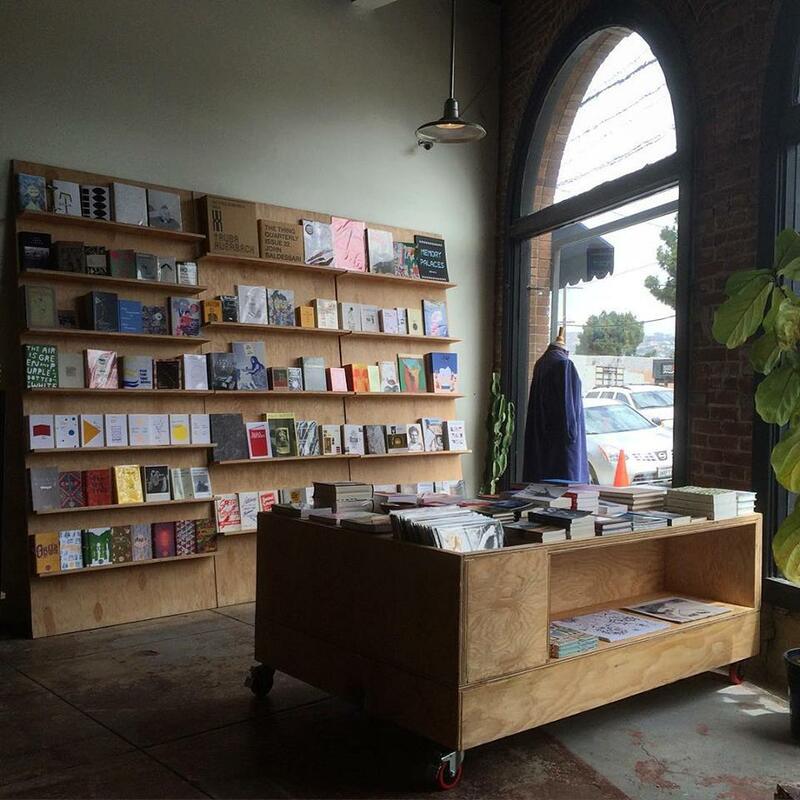 We’ve teamed up with our friends at Reform School and installed an art book/zine annex in the front corner of their beautiful shop. Come on down, we’re open daily from 11:00-7:00 PM through the end of October. 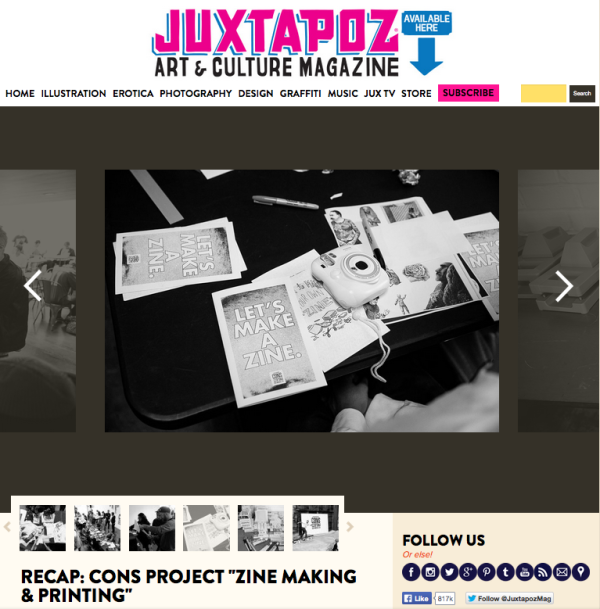 Juxtapoz recap of the zine making workshop that & Pens led last Saturday for the Cons Project. I’m headed to Boston to do it again this Saturday. 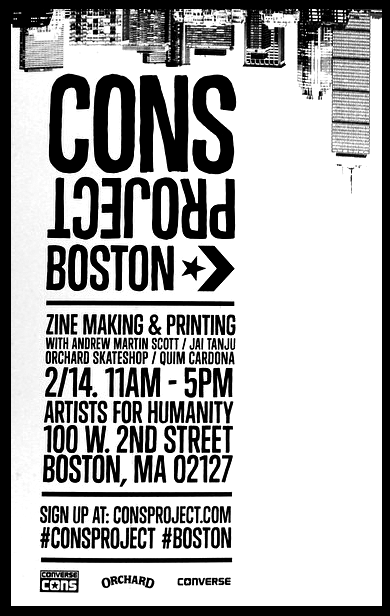 Register at Consproject.com to attend. 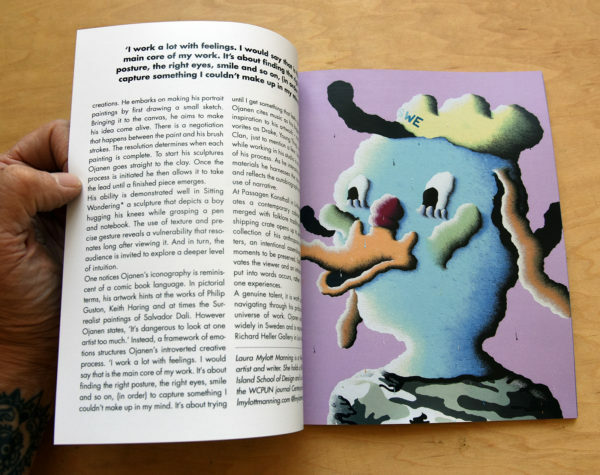 Arrington de Dionyso will be signing copies of the latest & Pens publication Trance Dancers of the Open Flower, a three-color riso/digital zine filled with the mystical sexualized imagery of the Olympia Washington based artist, musician, mystic, linguist, and designer. 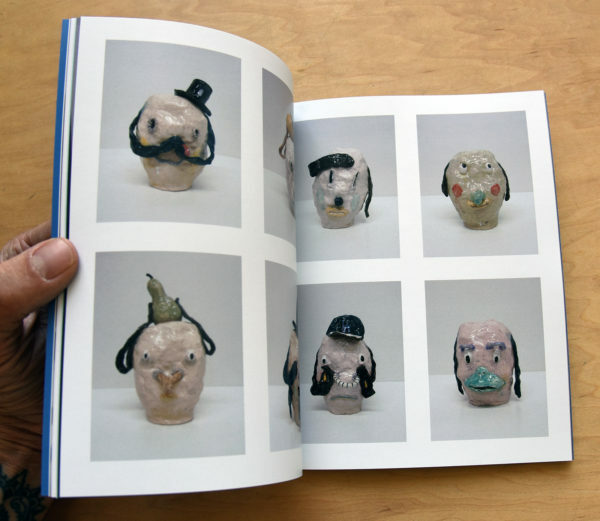 Somewhat provocative and somewhat eerie, like a slightly more twisted Henry Darger the nymphs, fairies, and anthropomorphic forest creatures of Dionyso’s world frolic freely amongst the pages of this zine. Founder of groups Old Time Relijun and Malakat Dansinga, he has released over three dozen albums and numerous self-released art books. The sumi ink drawings repurposed and collaged for this publication were originally created for the spring/summer 2015 men’s collection for French fashion label Saint Laurent. 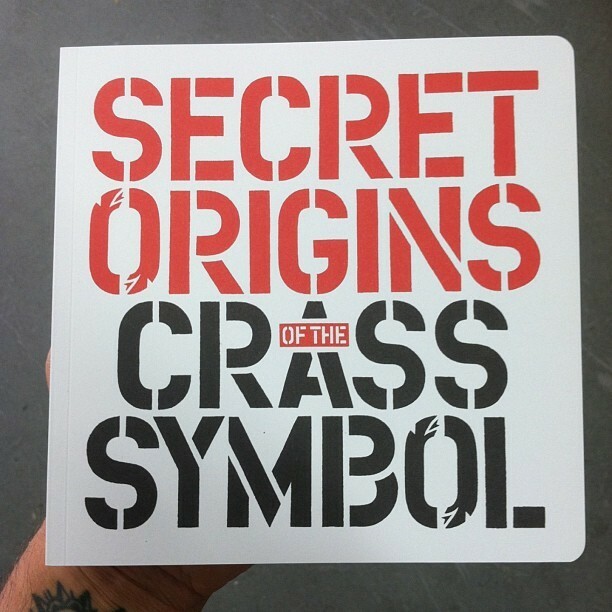 David King will be signing copies of the & Pens Press title Secret Origins of the Crass Symbol. David King made this iconic symbol for class mate Penny Rimbaud at a London art school in the 1970s. …And now it’s one of the most recognized emblems of the punk movement. Come get a signed copy of this book while it’s still available.